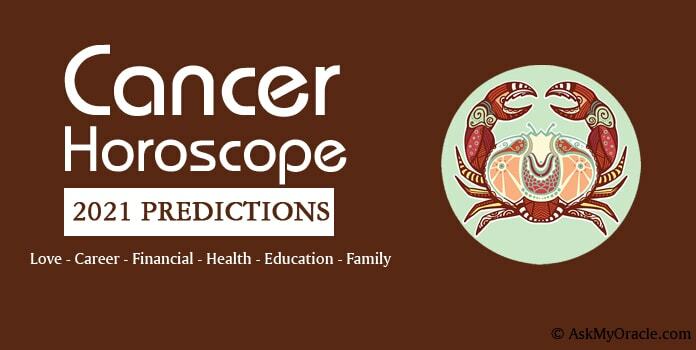 Talking about predictions for Cancer zodiac sign for love and relationship in the year 2016, they foretell that this year will be a time when you will experience different shades. Your love will surely not be monotonous as there will be ups and downs, make ups and breakups which will add spark to your life. If you are single and looking for love then this year you may fall into a relationship. You may find your soul mate with the help of some of your friend or in some social gathering. 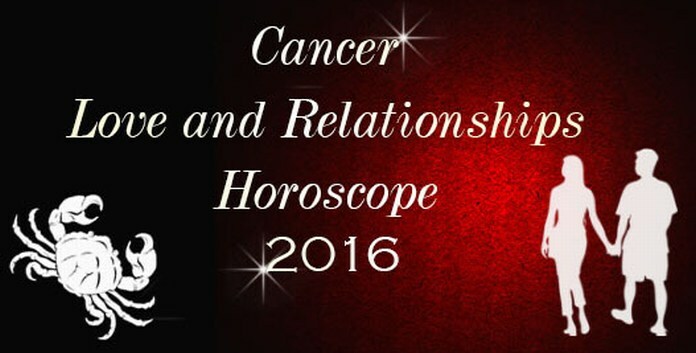 March 2016 is expected to the time when you can find your partner but May 2016 is the time when you will have to put in lots of efforts to make your relationship work as the planetary positions suggest that period from May to June 2016 is fragile for love relationships, especially for the new ones. 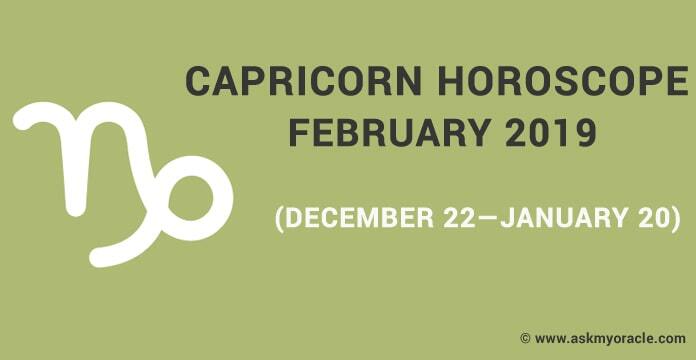 If you are already in a romantic relationship then this is going to be a very difficult year for you as per the astrological predictions. There are chances that other things in life like your career and health are going to take the front seat because of which your partner will feel neglected. 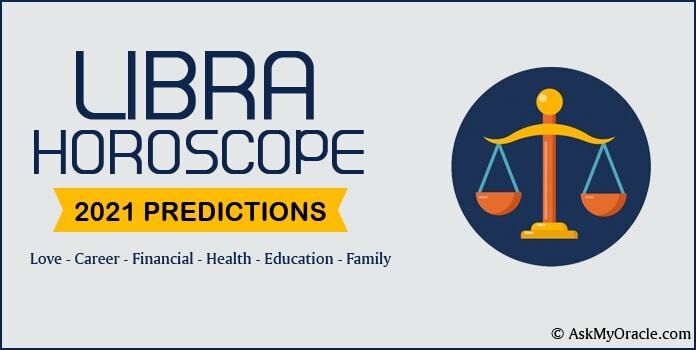 From the month of March 2016, you will see that compatibility between you and your partner is not what it used to be. If you are married then it is going to be a beautiful time for you and your spouse. 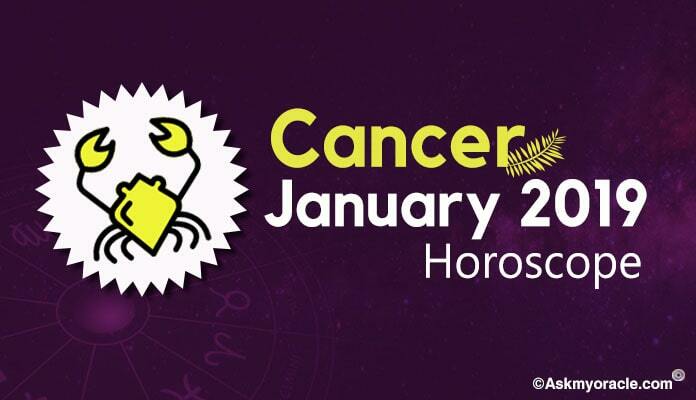 You will have better understanding and stronger compatibility which will make your marital bond all the more beautiful. You will find emotional support from your partner which will help you grow as a person. 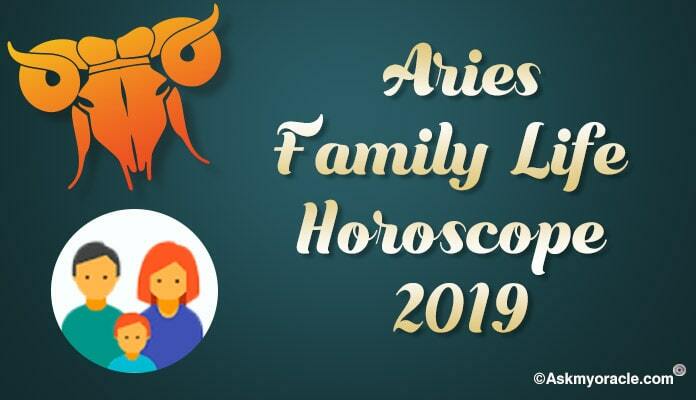 If you are planning a baby then it is not a very good time and if possible then you must postpone this decision to the next year as it can create conflicts in future. 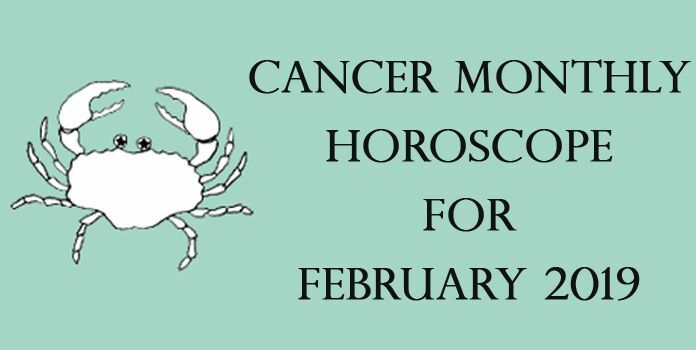 The love and relationship horoscope for Cancers in 2016 predicts that there will be changes in planetary equations which are going to bring about lots of changes in life. You must make sure that you keep your patience and understanding in place to avoid any kind of problems with your partner. Period between May and June is very challenging for all the relationships and must be handled with utmost care. Rest, there will be episodes of romance and we-time which will keep you happy.